The month has flown past, with Hair Fair preparations, I spent most of the month with one shoe on and a hairbase. At some stages I lost my hands, had part of my body missing and it just was not important. Now that it is underway, it is time to get back into everything, including of course featuring Hairstyles from the event. The first feature is Iconic. They have three stunning styles at the event, and when this new jumpsuit by Thalia Heckroth crossed my path, I knew the perfect style to feature with it. Thalia is now making sizes to fit other bodies and this one is for the Slink Hourglass. It also has other coloured denims, I especially like this dark version. When I was little, my Mum had an incredible wardrobe, transitioning from the 60’s to 70’s and jumpsuits aplenty. She had a great khaki one I have mentioned in the past, and this denim one is identical to one she had also. She had long hair once I came along, but when she was rocking out in London, she had a perfect pixie cut in platinum blonde GO MUM! The fact that she is tiny and I am tall, I outgrew her shoes by the time I was 8, so the fabulous clothing never got to be mine. So thank you Thalia and Neveahm, for giving me the chance to play dress ups with a fond memory. 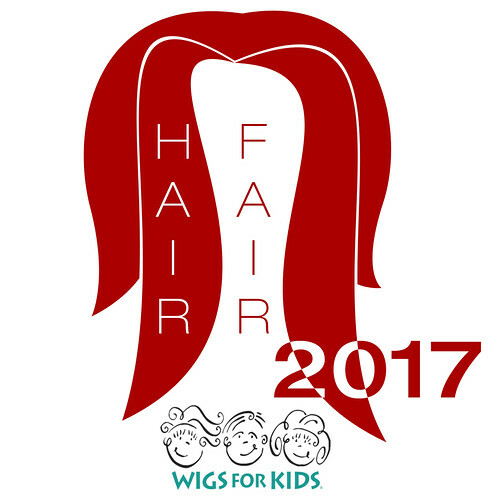 If you have been to Hair Fair you will have seen the new to this year Hair Fair Hares. They are an Anya Ohmai, Mel Vanbeeck and the Hair Fair Committee collaboration, and there are 6 to collect in four colours, each colour represents the hair colour themes of the sims. You can also pick up the matching bandanas to wear yourself, but these huggables are great if not wanting to remove your hair, but can instead rock these out anytime. You will find them in the bandana booths, one on each sim, and 100% of sales goes to Wigs for Kids. This is Dr Jones, he is my favourite, he reminds me of Sean Connery in Indiana Jones. Also worn with my ensemble, are these fabulous bamboo earrings by LaGyo and the great mid height feet shoes by Ingenue, that are both at C88 at the moment, this round ends on the 7th. The skin is Kendall, by Glam Affair, also at C88, so mixing the pieces combines a fabulous nostalgic look.